You wont have any problems finding great deals on new gas saving cars for sale with Ewald's Venus Ford, as Ewald supplies many great deals on incredible new gas saving cars for sale! Ewald's Venus Ford has a huge inventory of new cars for sale, many of which are gas saving cars that you are sure to enjoy wherever you go! Ewald's Venus Ford dealers Milwaukee offer fantastic pricing and lease offers on these new gas saving cars for sale, making it easy for drivers from all over to get in and drive away with the new Ford car for sale that is right for them. Check it out for yourself with Ewald's Venus Ford dealers Milwaukee today and check out their many new Ford cars for sale, like this new 2016 Ford Focus for sale, the 2016 Ford Focus SE. This new Ford Focus SE for sale with Ewald's Ford dealers Milwaukee is a fantastic vehicle with plenty to offer, boasting both power and fuel efficient with the 2.0L I-4 GDI Ti-VCT Flex Fuel Engine. 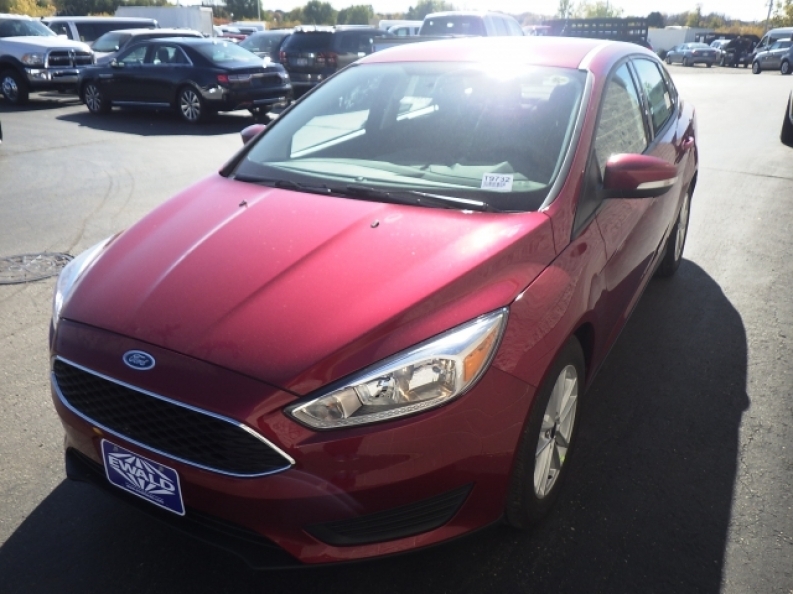 This efficient new Ford Focus for sale gets around 159 horse power, this new 2016 Ford Focus SE for sale in Milwaukee maintains an outstanding fuel economy of 27 City mpg and 40 Highway mpg. 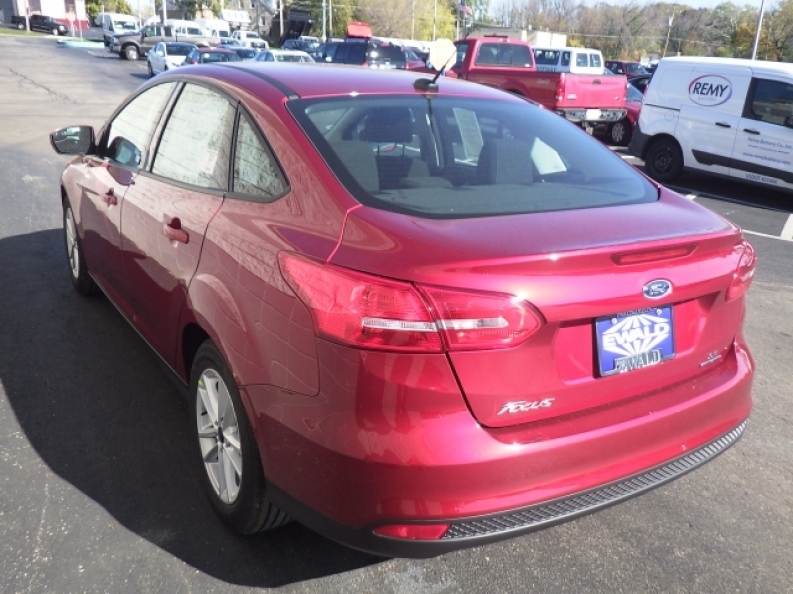 providing you with even more to enjoy, this new 2016 Ford Focus SE for sale is installed with a great selection of features and options to enjoy as you drive, such as the useful Smart Device Integration and the SYNC system, and even and more. These are only a few features on this awesome new 2016 Ford Focus SE for sale for you to try out and enjoy, so come on in to Ewald's Venus Ford dealers in Milwaukee today and check out the full range of what this vehicle has to offer.